I need some help. As you know it’s christmas time and of course my income takes a hit during the winter months…and, honestly, most of you aren’t giving me any christmas presents, so I thought of a way you could give me something without much work. I’m in a contest that if I win I get $400 to spend on travel…let’s say to the states to visit friends and relatives. I REALLY want to visit the states, it’s just so damn expensive. 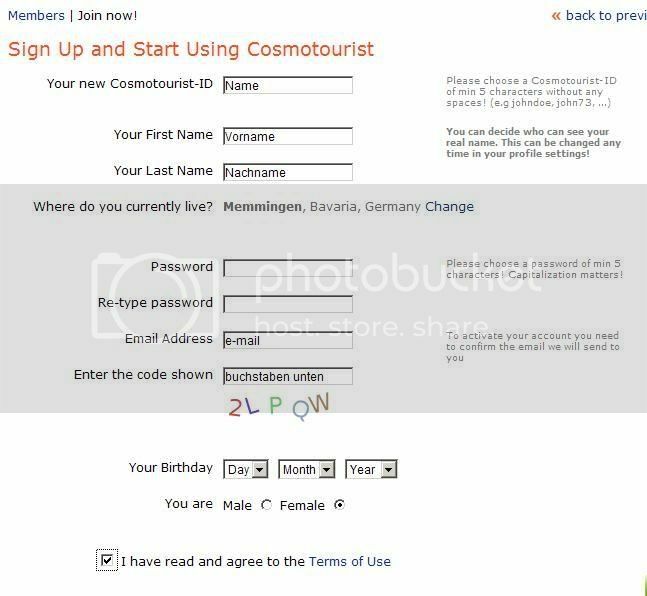 I need to get about 20 people to sign up on cosmotourist.com and “subscribe” to my posts on Germany. You can easily turn off e-mail notices, etc. so that it’s no hassle to you at all and only takes a few minutes. This entry was posted in random on December 20, 2007 by NOFXmike. I finally got around to adding a lil advert of my own on here, for private tours. There really is so much of Munich and the area that just don’t fit into the regular tours and I find it fun to personalize the tours for specific interests. As far as prices go, I’m open for offers. I know what you would pay by going through my normal tour company or past companies and I can of course go under that, but at the same time, of course, I’m trying to make a living and will do my best to make Munich an unforgettable experience. 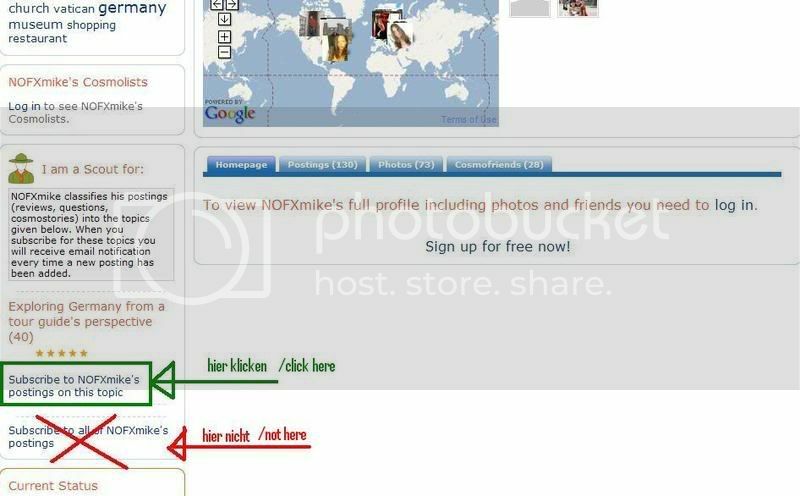 This entry was posted in tours on December 20, 2007 by NOFXmike.